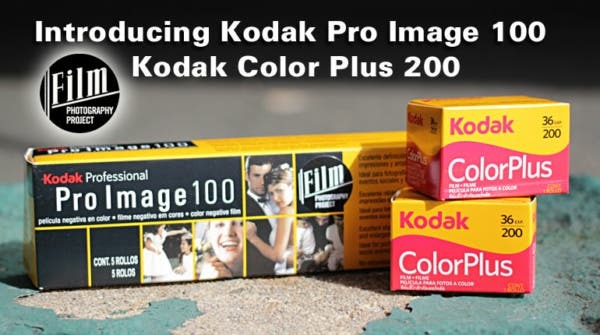 The Film Photography Project is happy to report that two popular and affordable Kodak color negative films are now available to photographers in the US. If you’ve been stocking up on some films from ebay and sellers abroad, it’s most likely because there’s a bunch of films that are hard to come by in the US. Well, we come bringing some good news. Two of these films from Kodak, Pro Image 100 and Color Plus 200, are now within your reach, as the Film Photography Project (FPP) now carries them in their online store! Do you own one of the lenses that DXOMark rates as one of their best scoring optics? 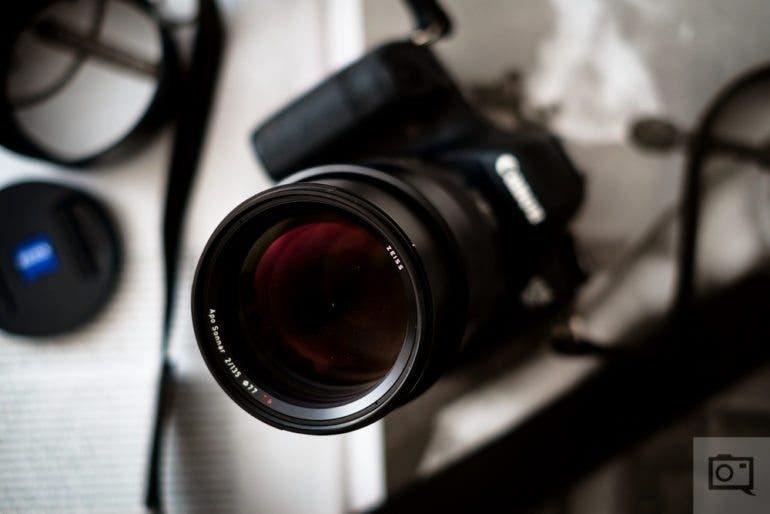 In continuing our pursuit of capitalism and conversations that will ultimately lead to some photographers feeling inadequate about their gear because the internet is a terrible place, we’re rounding up the top lenses that DXOMark rates to be fantastic. We need to remind everyone though that their results really only grade the optics and there is so much more to a lens than just the optics. Additionally, what they don’t test for is character. Instead, they base it off of what they can put into a quantifiable, factual and clinical finding. They also judge things like weather sealing, autofocus speed, build quality, balance, etc. Only real life testing does that. But without further adieu, check out their best lenses. 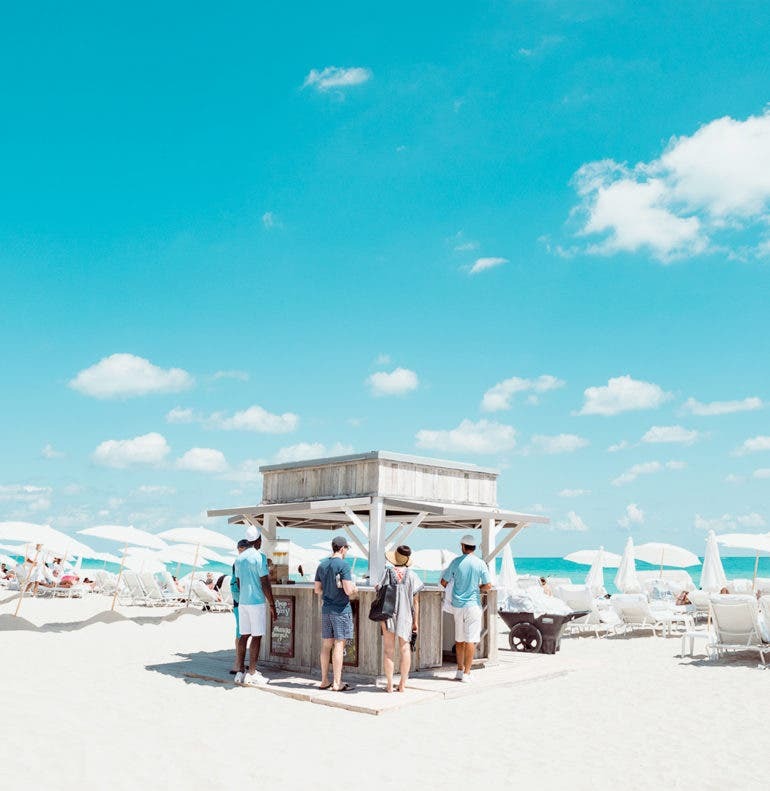 As the final leg of the 2019 Sony World Photography Awards kicks off, the Professional and Student competition shortlists reveal powerful series from four American photographers. If you were inspired by the works showcased in the first shortlist announcement of this year’s Sony World Photography Awards, we’re sure you’ve been looking forward to seeing more. Finally, the World Photography Organisation has recently announced the shortlisted series under the Professional and Student competitions, each already hailed as some of the world’s best bodies of work published from the previous year. Profoto promises to make flash photography easy for everyone with the newly released Profoto Connect button-free trigger. Ever wanted to learn flash photography but are intimidated with the technicalities of things? Hopefully, Profoto’s latest accessory could be of assistance. Profoto Connect is a button-free remote trigger that aims to make flash simple and easy for every photographer. By making their newest remote trigger completely button-free, Profoto believes that achieving beautiful lighting and experimenting with Profoto flashes will be effortlessly simple; no more complex buttons and menus that you’ll find on a typical remote trigger. 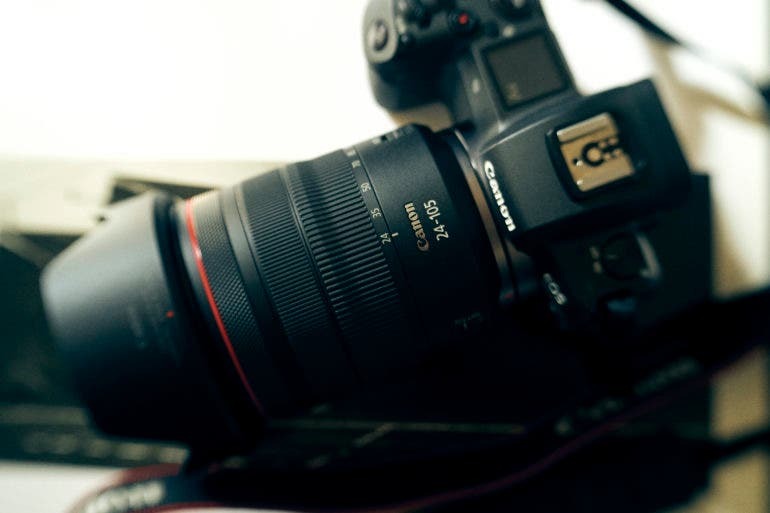 Is the Samyang AF 85mm f1.4 a Threat to Sony’s 85mm Prime Lenses? Samyang have been producing some amazing prime lenses lately, but how does it stack up to the Sony G Master? Slowly, but surely, the Canon RF Mount lens library is growing. Cameras are moving and shaking once again now that DXOMark are back from their extended nap. Canon’s claim that the camera market will shrink by 50% in the next two years is not shared by all in the industry. Canon EOS R, the first Full Frame mirrorless offering by Canon, places behind its Sony and Nikon competitors in the DxOMark sensor charts. 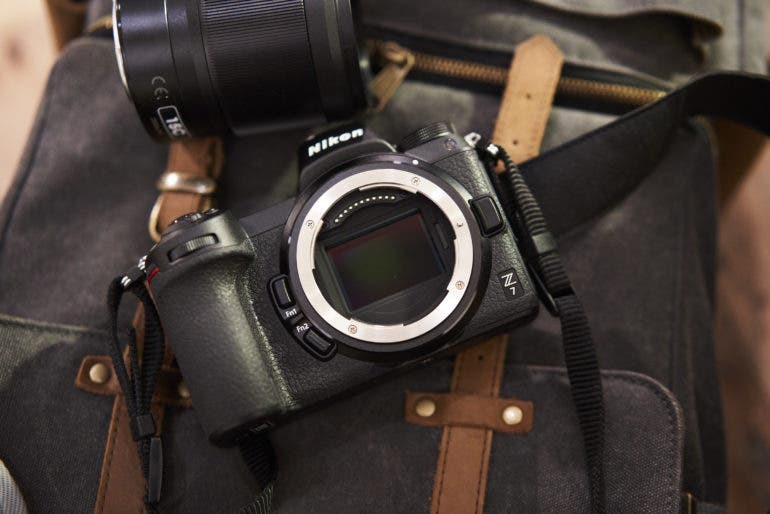 We know by now that the Nikon and Sony currently hold the highest marks in DxOMark’s Full Frame charts, with the Sony A7R III the better mirrorless camera by just a hair’s breadth over the Nikon Z7. But, where does Canon’s first Full Frame mirrorless camera place in the ratings? Well if the company’s traditional stance on Canon’s output is something to be observed, then we’ll notice that Canon didn’t fair as well as the Sony and Nikon counterparts. This news is most likely music to the ears of Sony and Nikon camera users; but as Tony Northrup points out (and we’ve done countless times too), this isn’t the whole story. Avid fans of the 1960s rock scene might want to support Ethan Russell in his campaign to publish his first and only fine art monograph, featuring his photos of The Beatles, The Rolling Stones, The Who, and many others. 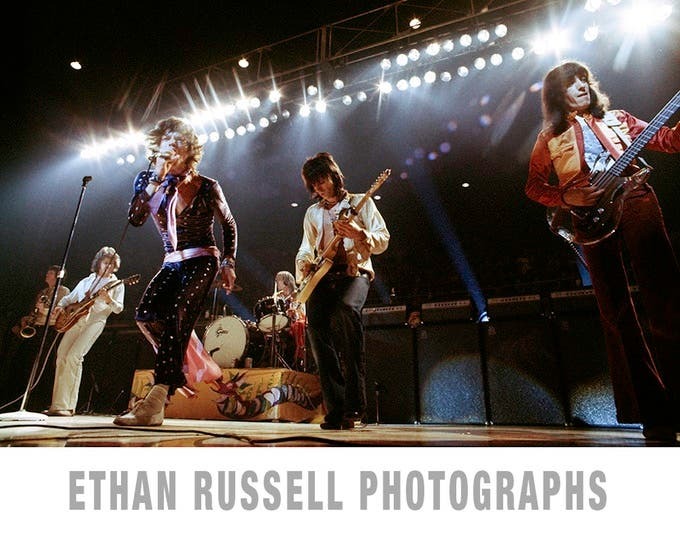 Grammy nominated photographer Ethan Russell holds the distinction of being the only rock photographer who shot album covers for The Beatles, The Rolling Stones, and The Who. Decades later, he’s gearing up to put some of his best snaps of the 1960’s rock scene in a legacy project — his first and only fine art monograph. Russell has turned to Kickstarter to fund this 244-paged, 14 x 10.25 inches fine art monograph simply titled Ethan Russell Photographs: A Monograph. It will come in two versions: a Regular Edition and a Deluxe Limited Edition. The campaign aims to produce only 500 copies, along with some cool rewards and incentives. The monograph will also have a preface by Russell and photographer Neal Preston, and an introduction by Shannon Perich, the Photographic Curator for the Smithsonian National Museum of American History. PolaRoad wants to make exploring the Italian city of Siena more fun for travelers through their nifty guides and instant photography. For a good number of film photographers and travelers, an instant camera already has a place in their trip essentials. 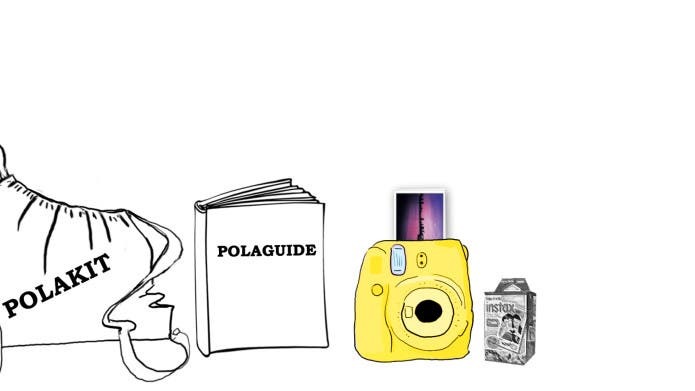 But a project called PolaRoad aims to make it a crucial component of a different and more fun experience for travelers who want to explore the city of Siena in Italy’s Tuscany region. If you have plans to visit the charming town anytime soon, this could be a project you’d like to support! 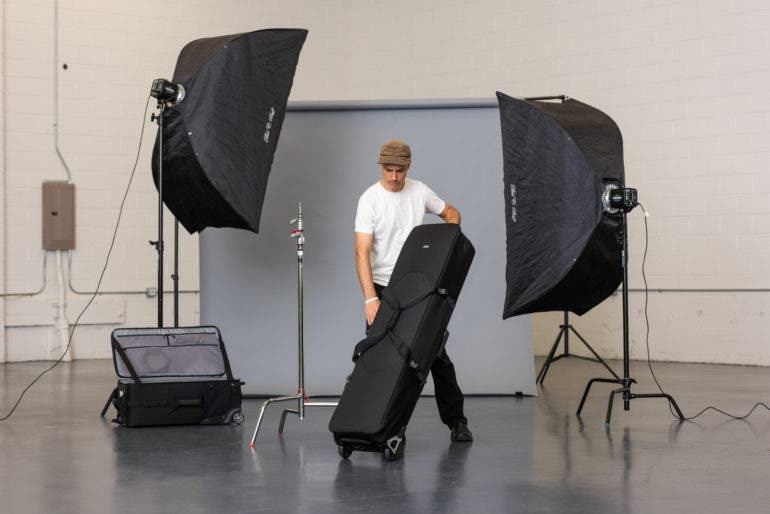 Think Tank Photo’s newly announced Stand Manager 52 Rolling Case promises to help keep your stands organized and protected whether for storage or transport. If you’re still looking for a reliable solution to keeping your lighting stands properly stored and protected, especially during transport, you may be interested in Think Tank Photo’s newest offering. The Stand Manager 52 Rolling Case is poised to be an ideal solution for storing and transporting heavy light stands of any kind. If you want to get your hands on the Nikon 170mm f1.4, you’ll need at least $50,000 to start. Just imagine the portraits one could take with a Nikon 170mm f1.4 lens, let alone the nightmare they’d have with focusing. 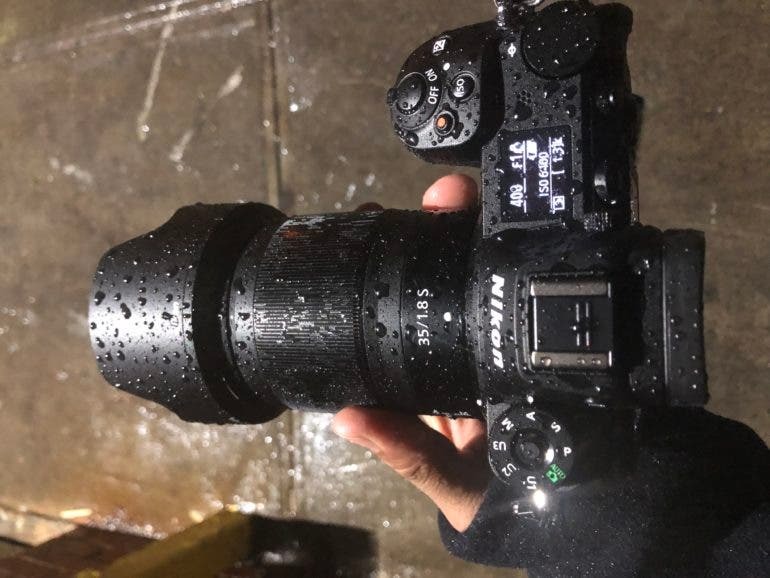 Every time you’re told that a long telephoto lens would be too big and that no one would buy it, consider it to be complete poppycock. 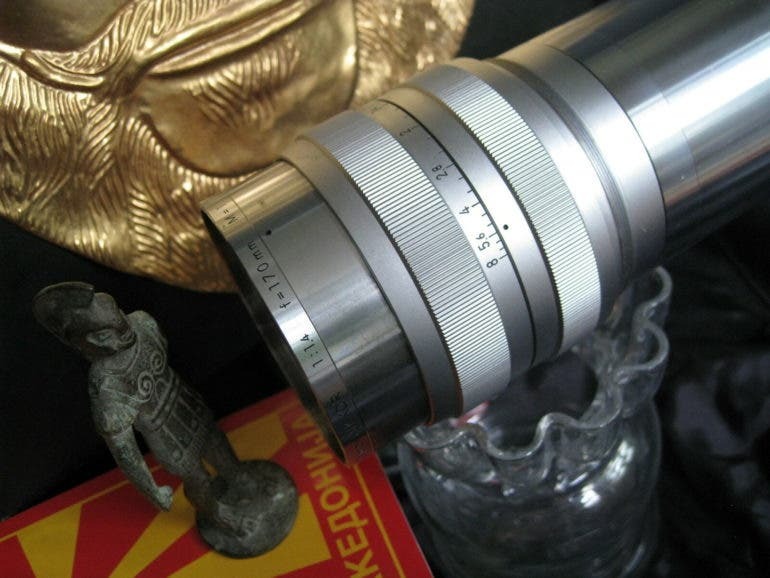 Indeed, a lens like this is possible, and even though it’s pretty big and very silver in appearance, it is very well possible. If you’re considering the Zenit Zenitar 50mm f0.95 lens, then just remember one of Sony’s biggest problems. When I saw the news of the new Zenit Zenitar 50mm f0.95 lens I was truly as excited as so many of you are, but then I remembered just how terrible it is to use the focus peaking feature on Sony FE cameras. Now lots of you may say, “Chris, you can just use magnification.” But the truth is that you shouldn’t have to do that and it really isn’t a faster way of working with the lens because you need to move the focusing point around depending on your scene’s composition unless you’re an absolute master of the focus and recompose method of shooting–and I doubt many of you are. 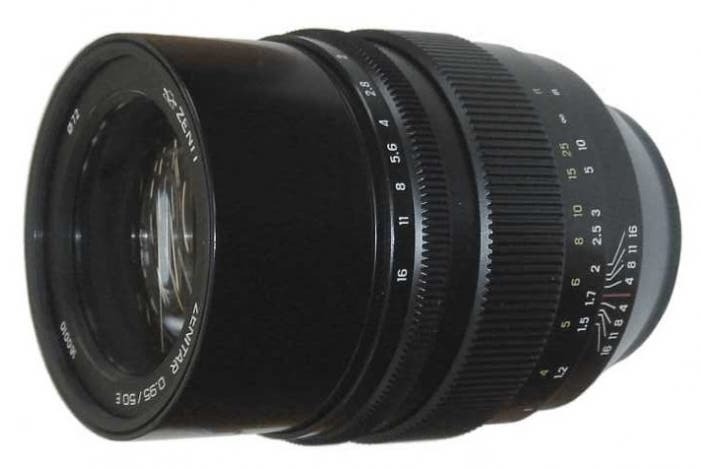 So while the Zenit Zenitar 50mm f0.95 seems to be quite tempting, I’m going to warn folks against it at least initially. If you’re waiting for a Fujifilm full frame camera, we hate to say this but it doesn’t seem to be in the company’s plans. 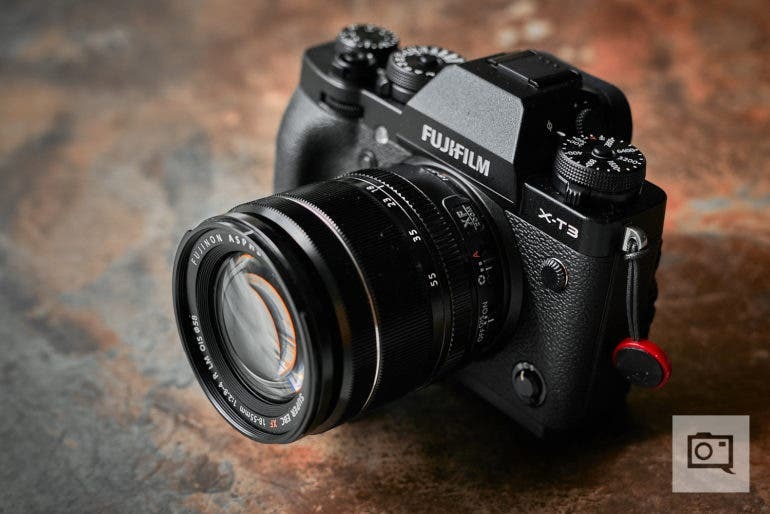 Fujifilm has already launched some pretty landmark cameras of the digital age, but there’s still one thing missing in their line-up: a Fujifilm full frame camera masterpiece. Despite the clamor for it, the company has made it clear in a recent interview with Fujifilm’s Shinichiro Udono, Jun Watanabe, and Takuya Noguchi at the CP+ 2019 by French website Photo Trend. If you’re feeling experimental with your digital camera, Thingify has just announced the first zoom pinhole lens, Pinhole Pro X, for you to play with. 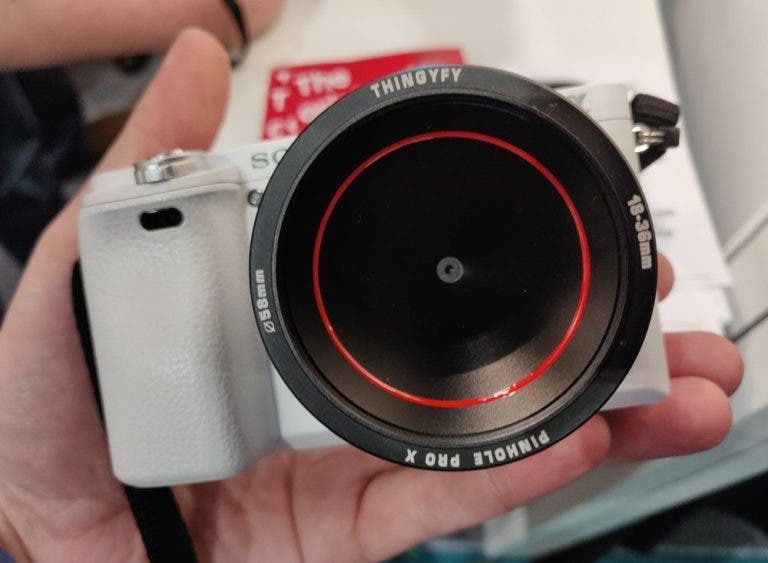 Thingify, the Toronto-based company that brought us a bunch of quirky professional pinhole lenses for mirrorless cameras and DSLRs, are at it again with a new creation. This time, it’s touted as the world’s first zoom pinhole lens, and now the third in the Thingify Pinhole Pro range of lenses. If you’re a fan of Robin Williams and Andy Warhol both, then this is your collectible dream. Perhaps a one of a kind, there is currently a really rare signed Interview magazine on eBay featuring Robin Williams on the cover and signed by Andy Warhol. The seller, who has a 100% positive rating by more than 600 other folks, has a very interesting story behind how the piece came about. And if you’re both a fan of Andy and Robin (I’m personally a fan of both) then this is something that is very important to you–if you can stomach the price of over $1,000,000. For a vintage antique dating back to over 30 years ago and for something that is really this rare, it’s still pretty easy for one to question the price. 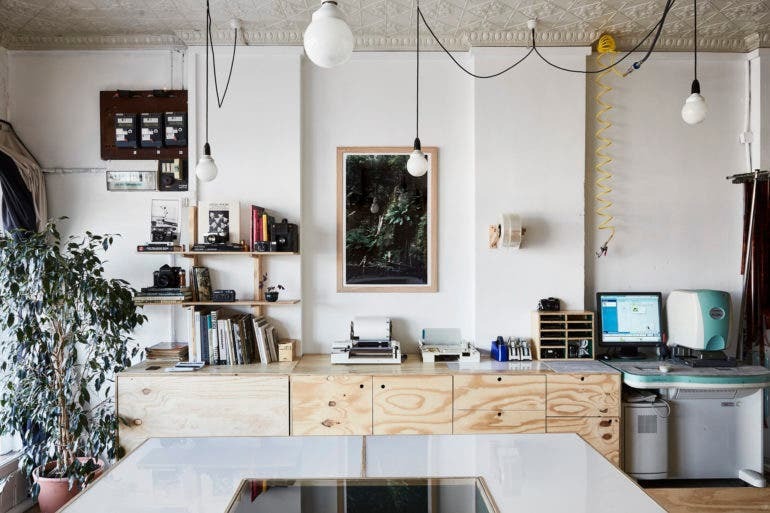 Ever wanted to build your own darkroom or even dreamed of opening your own film lab? You might want to take notes from our guy Brock Saddler. It’s been a while since we last touched base with Brock Saddler, the Australia-based photographer who showed us how to hack the Bronica ETRS to shoot Fujifilm Instax Mini Film. While he hasn’t been successful yet in creating a seamless version of this project, he was actually busy with something else: his own film developing lab. It was something that was always in his mind, and he was happy to report that he was finally able to set it up and get it running for the past 8 months. 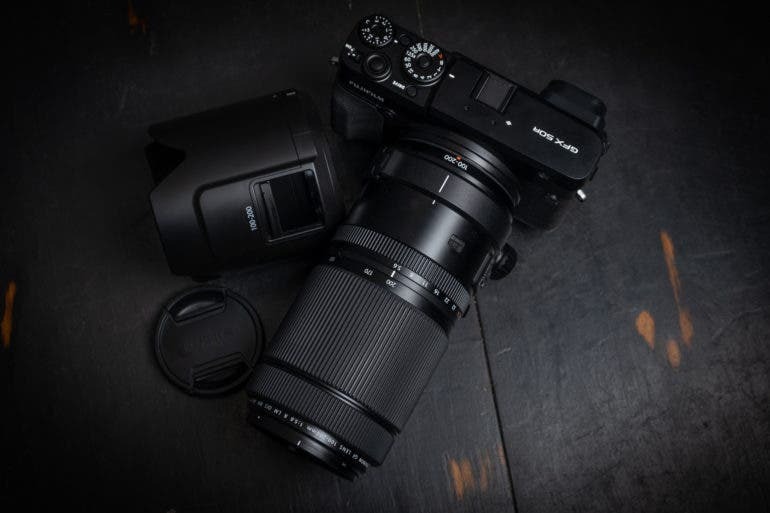 Let’s be honest here: Nikon z7 sales haven’t been the best and if anything, DXOMark’s latest tests on the camera are just an ego boost to Sony users. Nikon’s current top end mirrorless camera scored an incredibly 99 points right under the Sony a7r III–which has 100 points. But fear not Nikonians–your beloved Nikon D850 is still king of the full frame charts. Dubble is at it again; a new treat for film photographers with a taste for the fun and the experimental. Are you a film photographer looking for something fun to shoot with? Count on Dubble to deliver exactly that. This time, it’s another vibrant film (why of course) called STEREO. As you probably have guessed, the name alludes to the 3D red and cyan glasses once used to view stereo photographs. This inspiration comes alive in the STEREO as yet another experimental emulsion Dubble crafted in collaboration with revolog, and is described as a “transitional specialty film”. And it does just that, with a full frame starting in red tint then gradually fading into full frame in blue tint. So, essentially, you get two different hues, and twice the fun in your snaps!